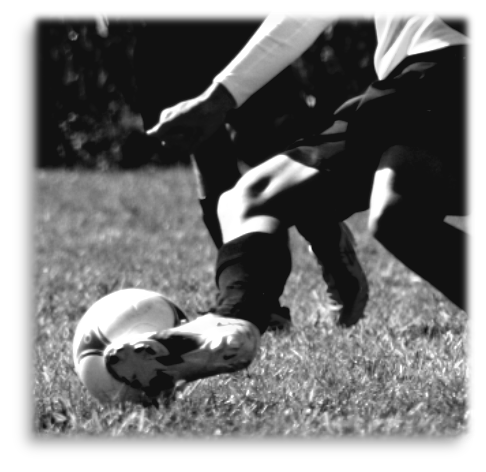 Competitive soccer requires training and discipline, pushing players to test their physical, mental, and emotional limits. We view the soccer field as a unique venue for uncovering our responses to such tests and then shaping them in ways that honor God, edify our teammates, and reflect good stewardship of the time and talents given to each of us. We offer programs for homeschooled students ages 8-19. Scroll down to learn about Our Teams. FALL 2019 planning is underway! Sign up for our News e-mails to stay informed. Check out our Calendar for times and locations of our upcoming meetings! ​“Whatever you do, do your work heartily, as for the Lord rather than for men, knowing that from the Lord you will receive the reward of the inheritance. It is the Lord Christ whom you serve."